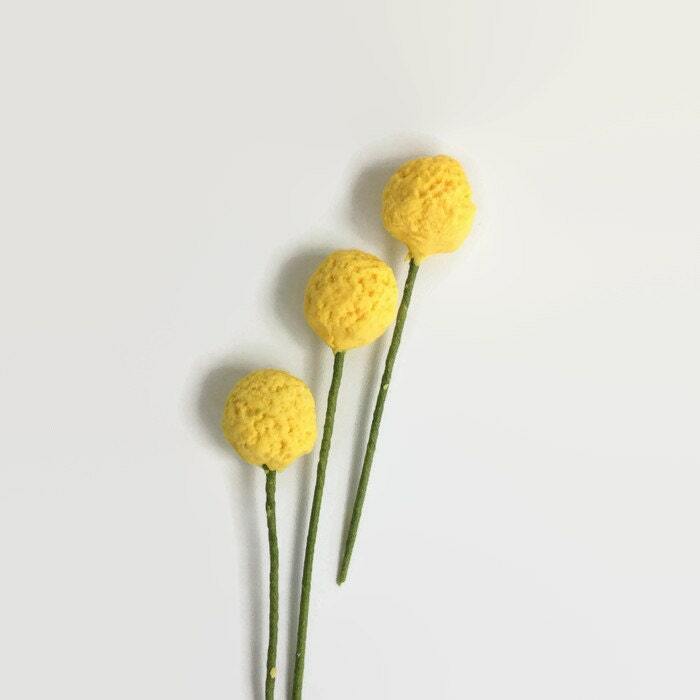 This listing is for a grouping of two dozen (24) gumpaste billy balls, also known as craspedia. 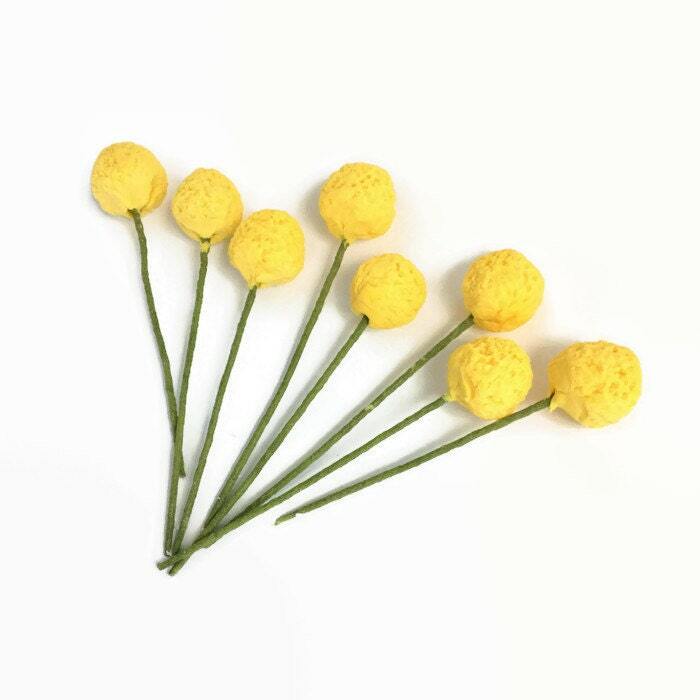 Along with berries like raspberries and blackberries, billy balls are popular fillers for flower arrangements, adding bold color and unique texture to bouquets and wedding cakes. 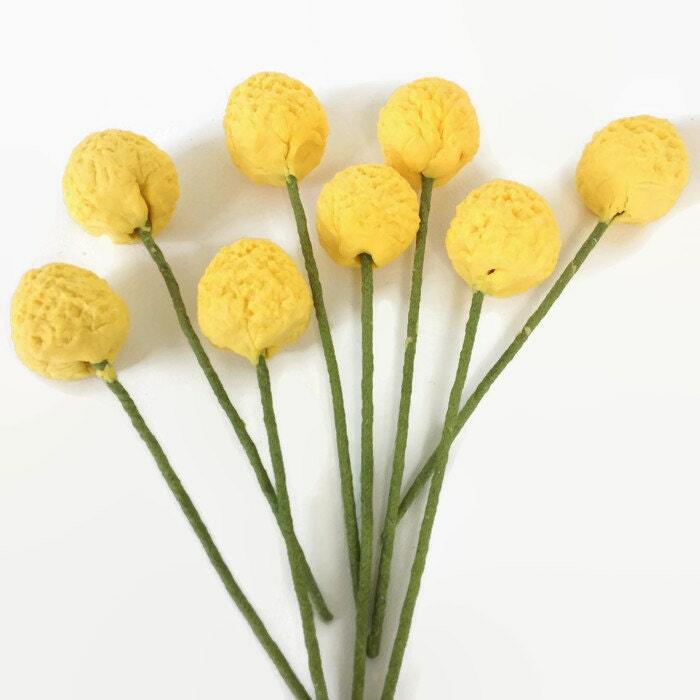 Each billy ball is made by hand, and wired in order to provide the flexibility of including these berries in your sugar flower arrangement. Save on shipping costs by combining your order with other flowers! Each crespedia is made by hand when you order them. Therefore, some slight differences in style, color, or size may occur. 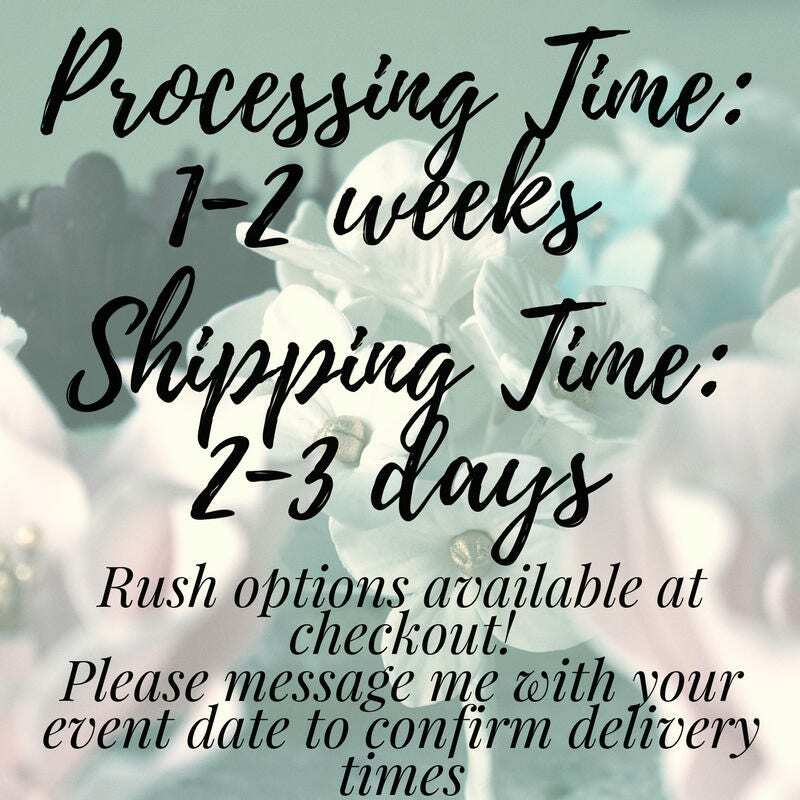 It takes me about 1-2 weeks to create each order and 2-3 days to ship. 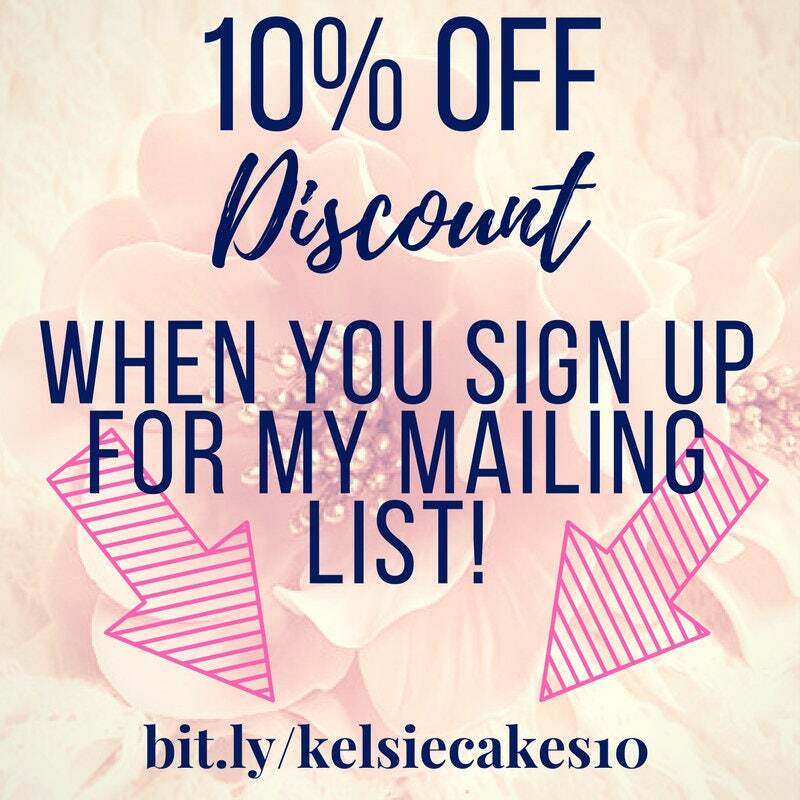 Please contact me if you need your order sooner! These billy balls do have wires in them and are not to be eaten. Please do not place wires directly into cakes. I used these on my wedding cake! They were perfect!